Around Avendita you can enjoy amusing activities suitable for all kind of interests and passions. Green parks and forests surround our facility and are the ideal setting for long walks or picnics with friends. Sports enthusiasts can hurl themselves into nature by renting a quad in nearby Norcia (only 10 minutes) or going horseback riding at the equestrian center in the same city. 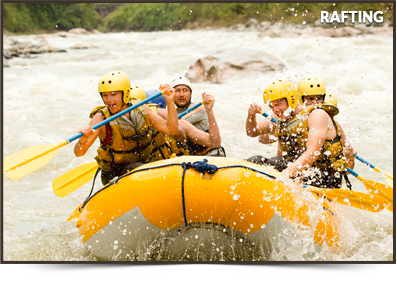 Also, for the more adventurous, you can go rafting along the nearby Corno River (15 minutes distance) or explore the mountain trails – an ideal place for "motocross lovers". 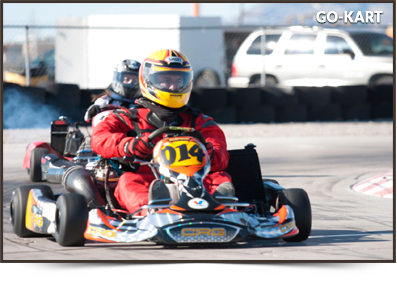 Kart track "le Quercie", where you can rent go-karts and minibikes to have fun with your kids. 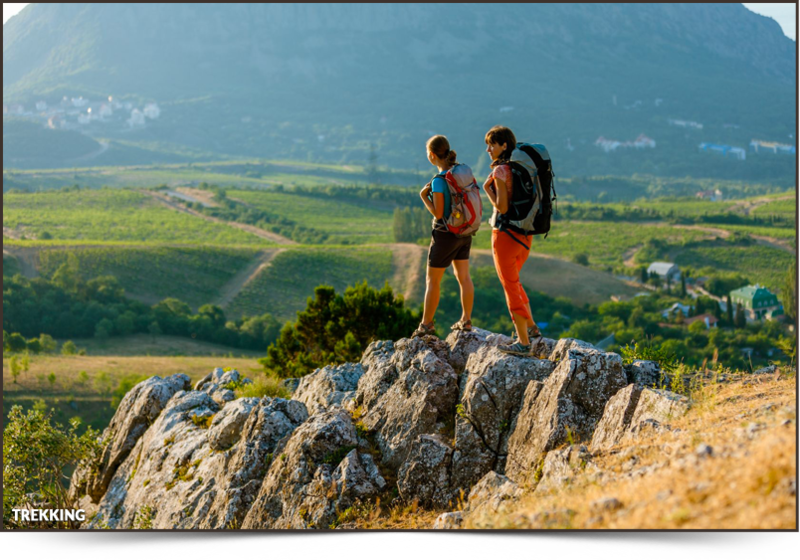 Forca Canapine for those who love skiing and hiking. Castelluccio di Norcia is ideal for outdoor sports. Avendita is also the perfect place to discover the artistic and cultural heritage of Umbria (Assisi is just one hour driving distance). There are also numerous traditional festivals and events such as the Christmas Markets or Live Nativity, plus an important culinary history, you can taste through the large variety of food and wine production.